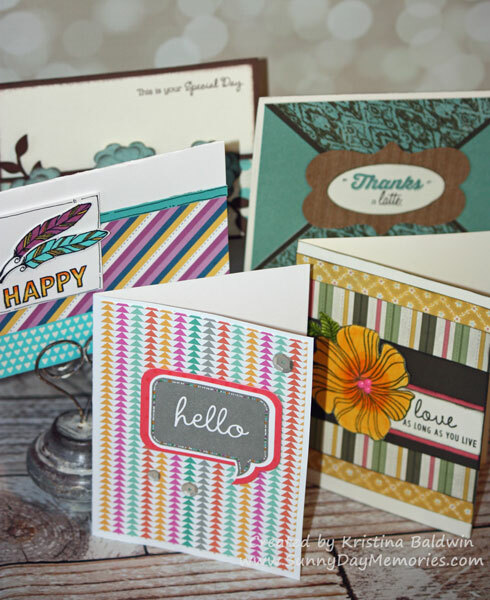 This monthly class offers you the chance to get your fill of card making quick and easy. Whether you just want to create a couple or a whole bunch–it’s up to you! *Cards shown are samples of card styles that you may create. Card designs will vary.